Genevieve Outlaw received her Juris Doctorate from Rutgers University-Camden School of Law, where she served as associate managing editor of the Rutgers Journal of Law and Religion. During law school, Mrs. Outlaw was selected to serve as a Marshall Brennan Fellow, spending a semester teaching constitutional law at a local Camden high school. She also served as treasurer of the American Constitution Society and participated in the Hunter Moot Court Competition. During her last year of law school, Mrs. Outlaw participated in the Juvenile Justice Clinic, representing children in Camden’s juvenile court. Prior to law school, Mrs. Outlaw attended Penn State and received her Bachelor of Science degree in Finance and International Business. Prior to joining the firm, Mrs. Outlaw served as a law clerk to the Honorable Carol E. Higbee, J.S.C. T/A, of the Superior Court of New Jersey, Appellate Division. Mrs. Outlaw began her clerkship as Judge Higbee’s law clerk in the Civil Division where Judge Higbee was assigned to the mass tort docket and served as the Presiding Civil Judge for the New Jersey Superior Court, Atlantic County. Mrs. Outlaw also served as Judge Higbee’s law clerk in the Appellate Division after Judge Higbee was elevated to the Appellate Division. Mrs. 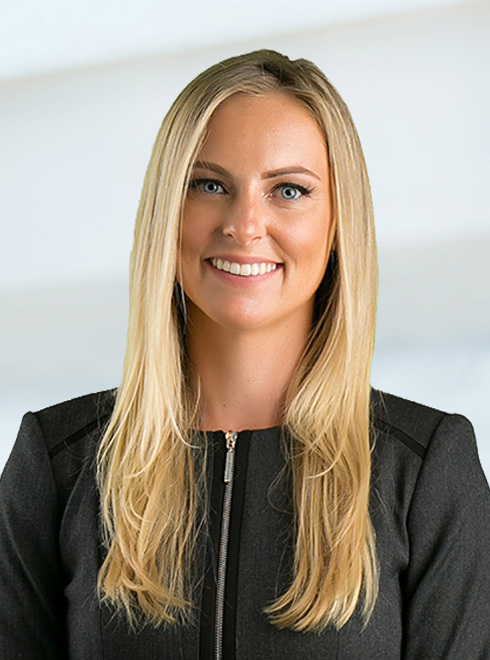 Outlaw joined Robinson Calcagnie, Inc. as an associate in 2014, and is currently working on mass tort litigation in the firm’s pharmaceutical division, focusing particularly on Fosamax and SSRIs. Mrs. Outlaw is admitted to practice law in New Jersey and Pennsylvania.